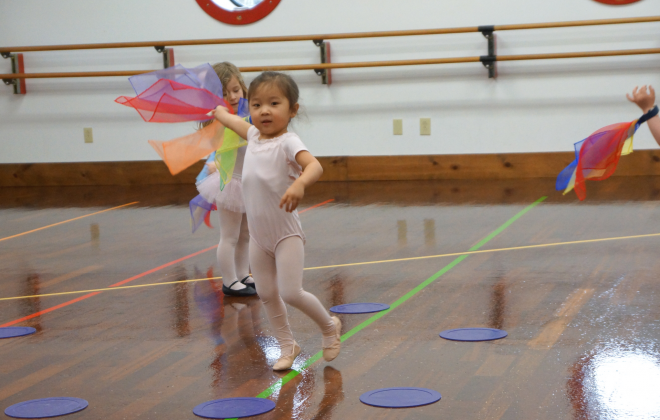 Drop-in technique classes will run June 17 through August 8 (no class July 4). 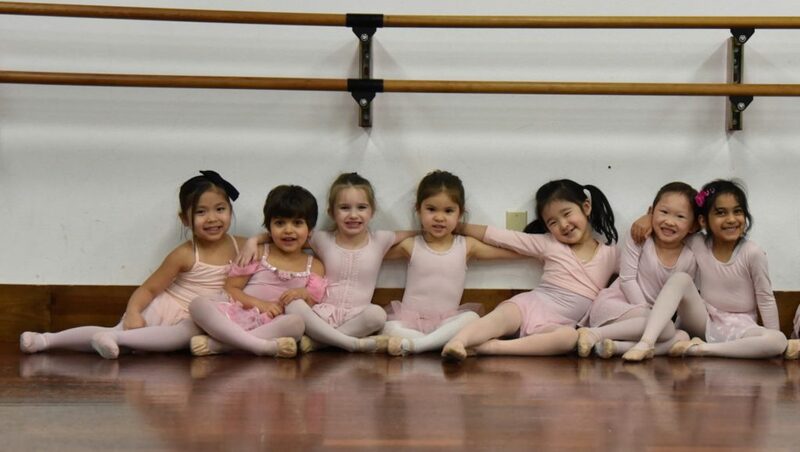 A wide variety of class styles and levels are available for dancers looking to train all summer long, or test a style before registering for fall lessons. 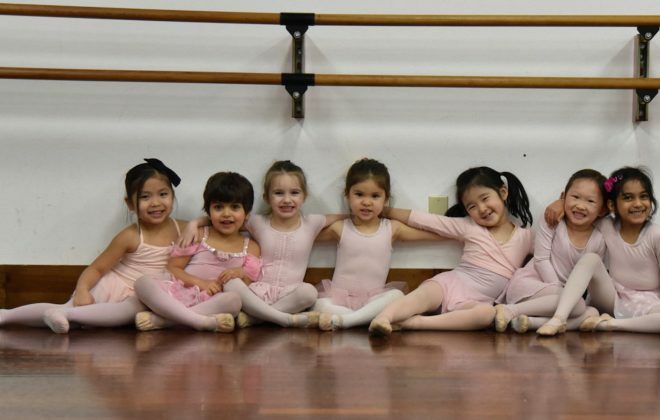 Weekly classes are offered in a wide variety of styles, for dancers ages 1.5 through adult. The weekly class session runs June 24 - August 10. No classes July 1-6. Tuition is for the full session, based on total hours enrolled, per dancer. *Cirque and Silks = $145/session. 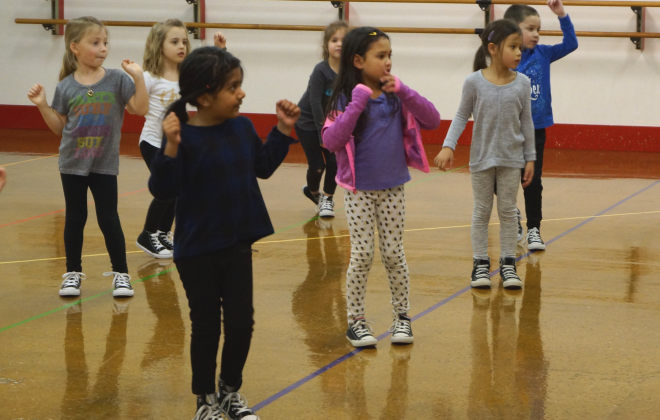 Week-long classes run Monday through Friday, with styles available for ages 6-11. 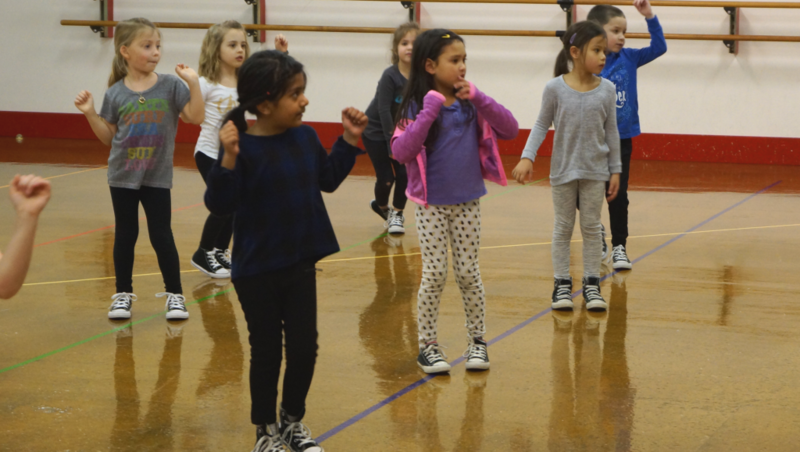 Each week is a unique session, and dancers are encouraged to participate more than once. 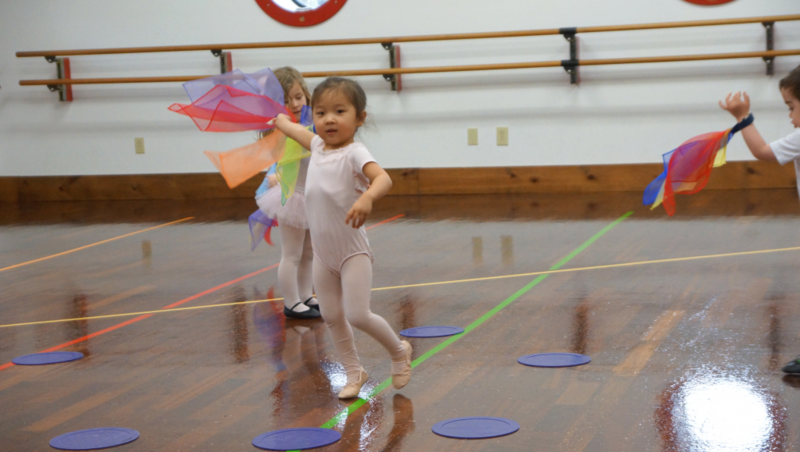 Tuition is based on number of classes per session, per dancer.